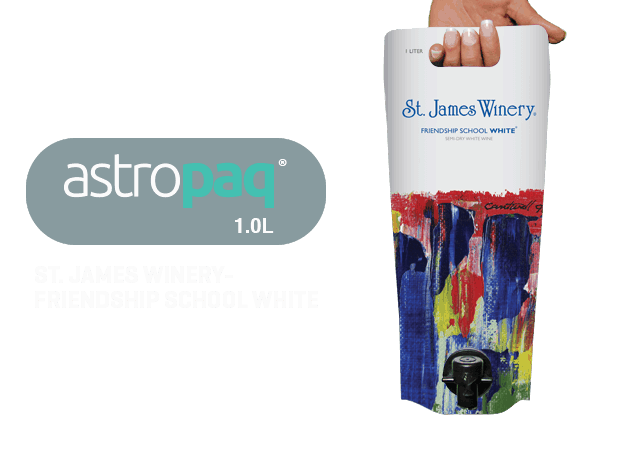 Billboard your brand like never before! 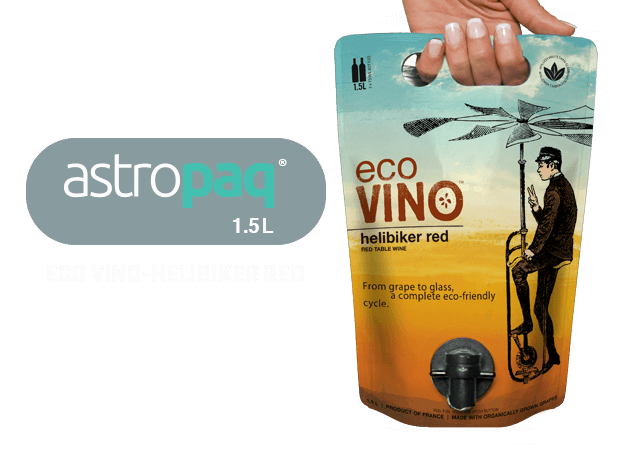 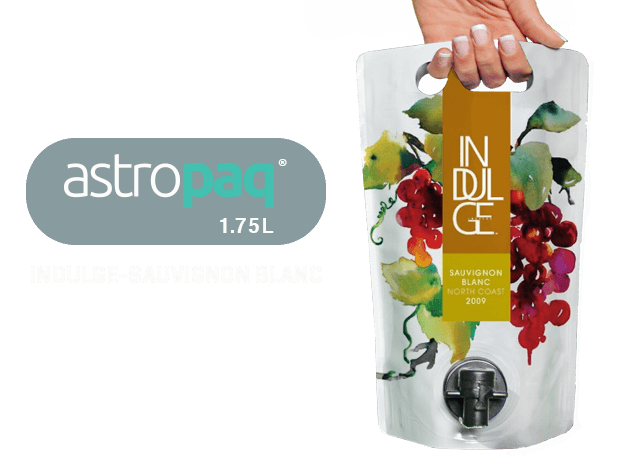 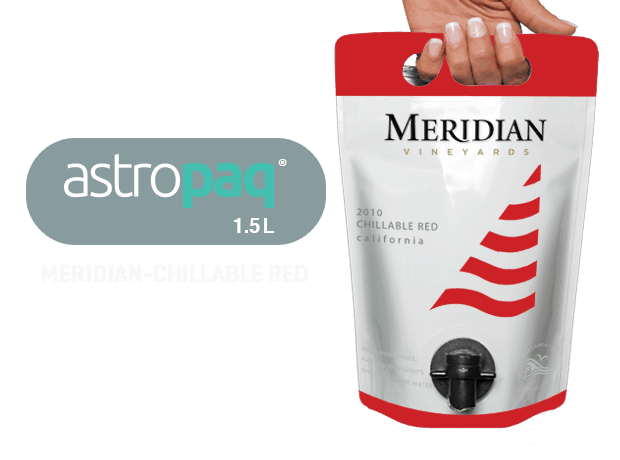 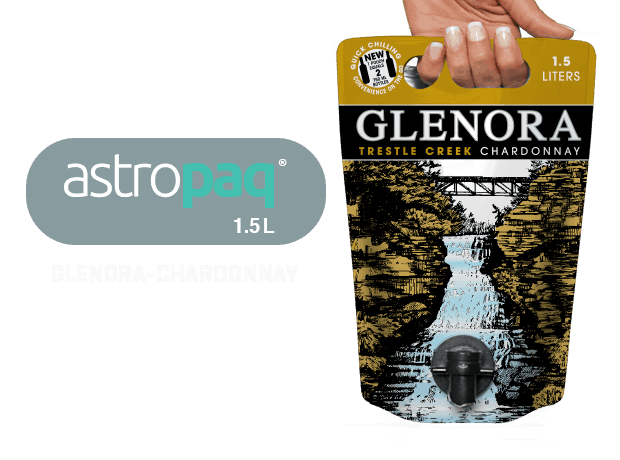 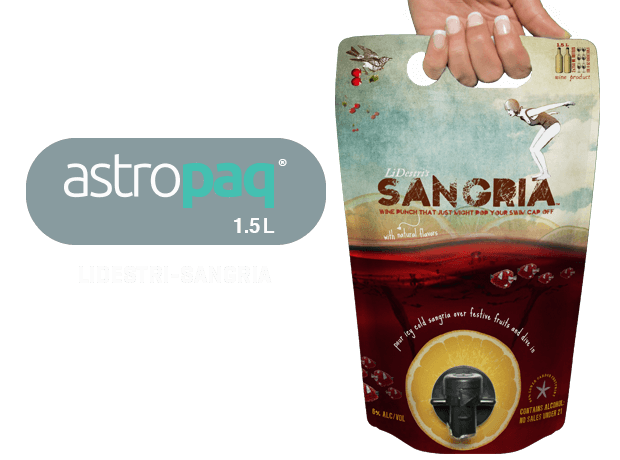 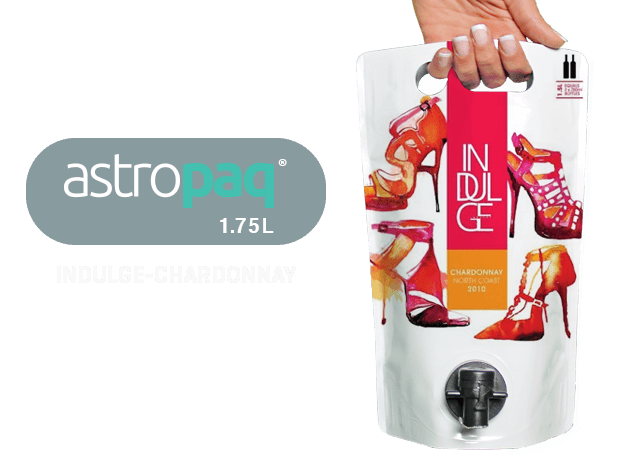 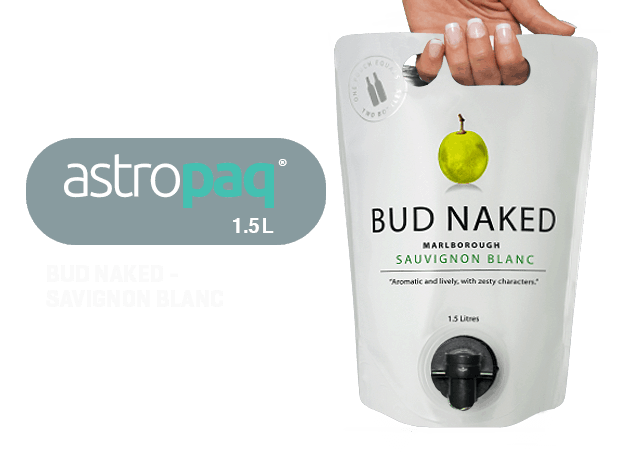 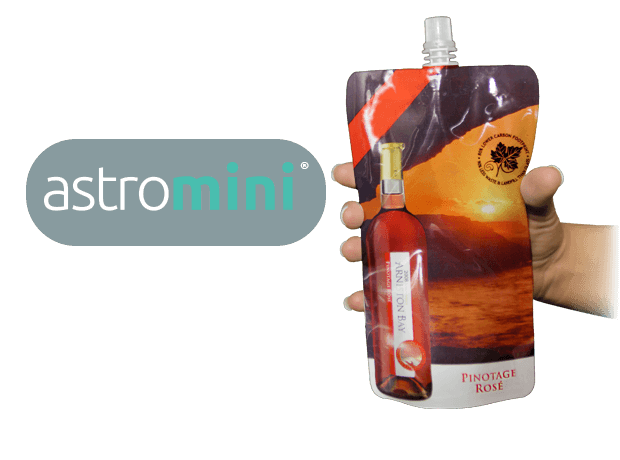 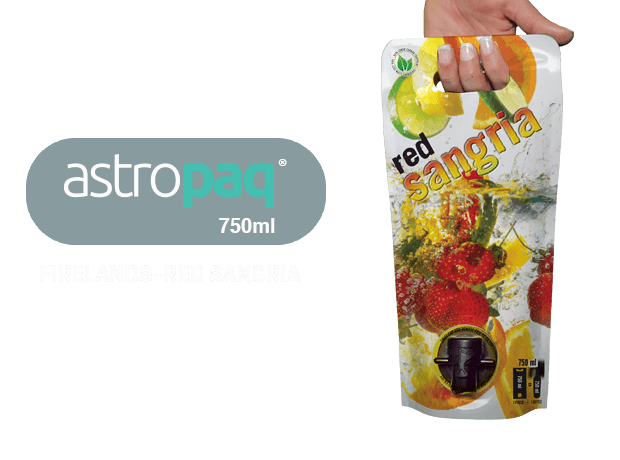 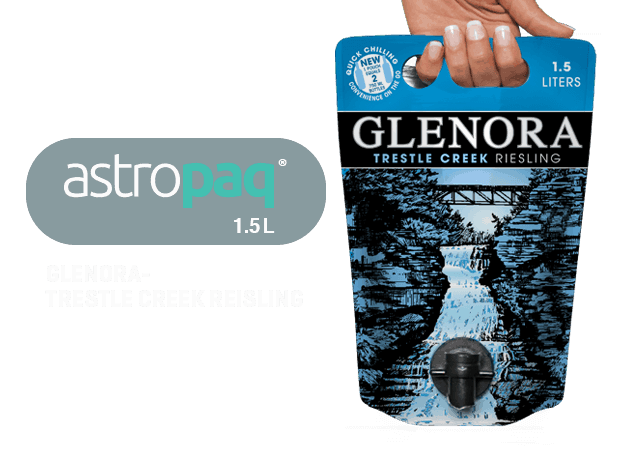 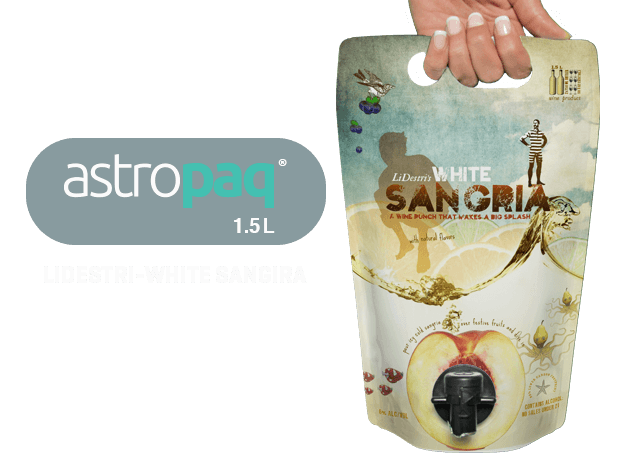 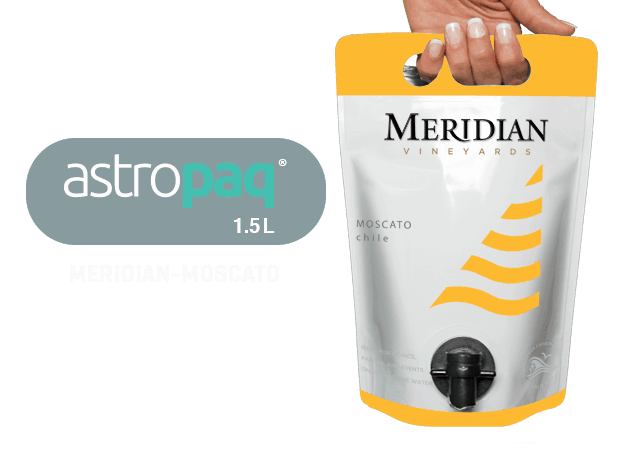 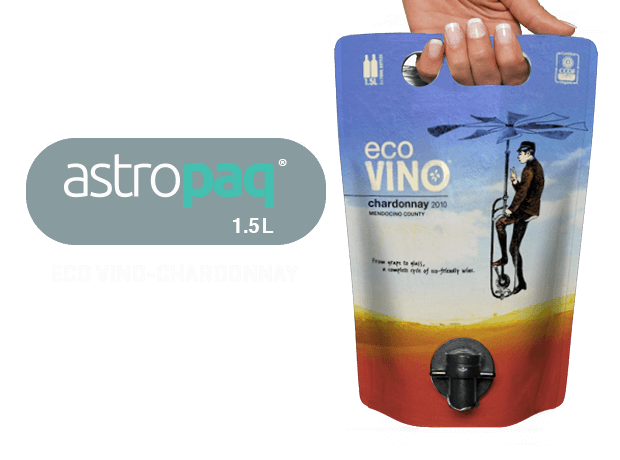 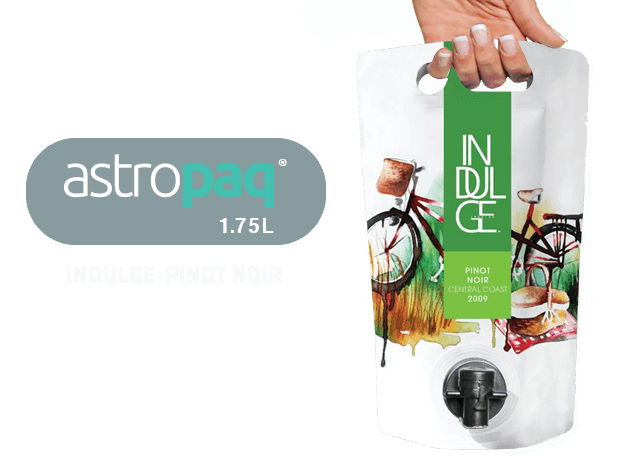 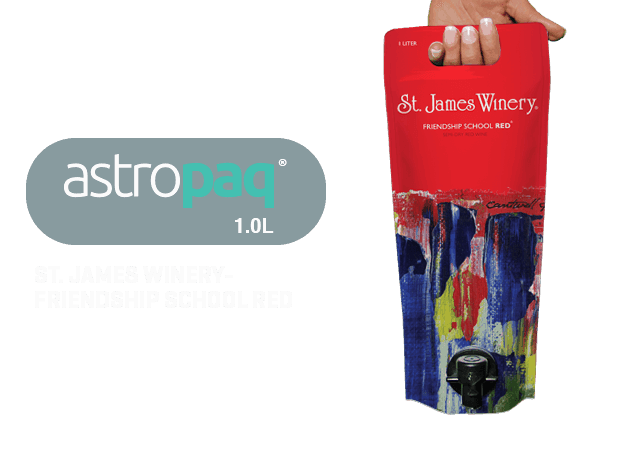 Apply your artwork to the entire pouch and your wine will stand out beautifully on shelves. 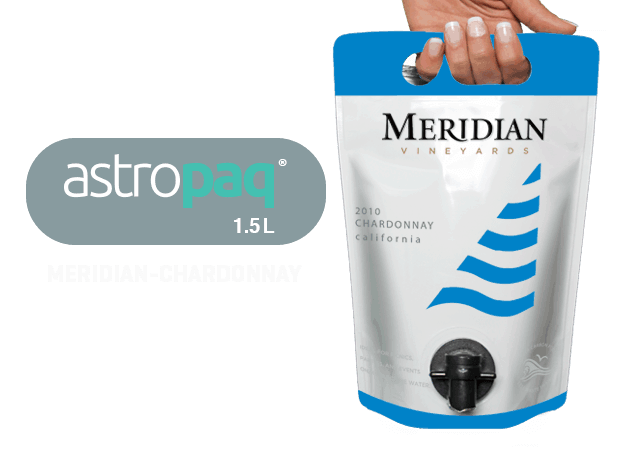 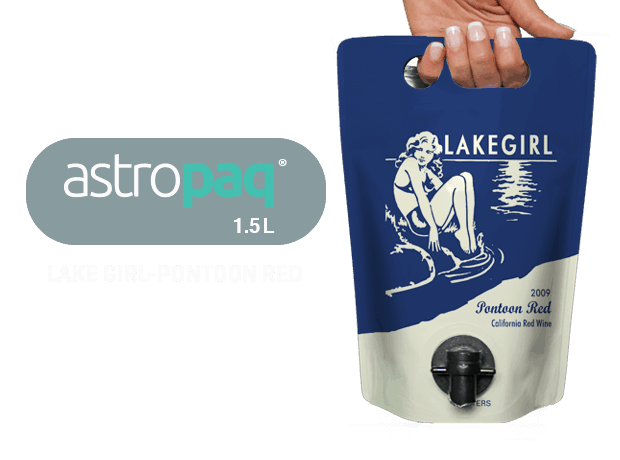 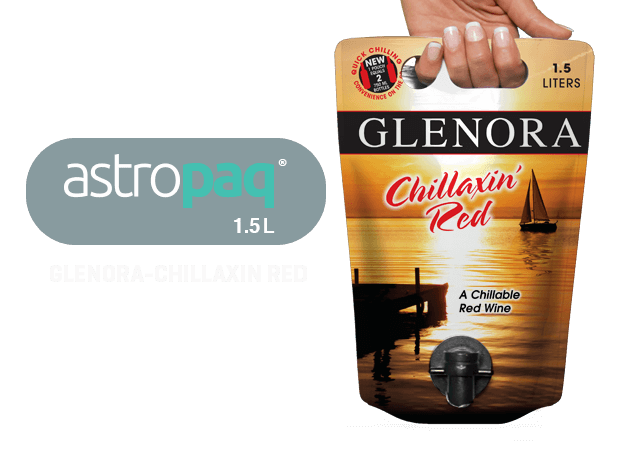 Pre-printed pouches are available in any size in quantities of 25,000+.